Well-being hotel in a central position with indoor pool and various saunas, 3 or 4-course menus with regional an Italian specialities, gluten-free dishes on request. 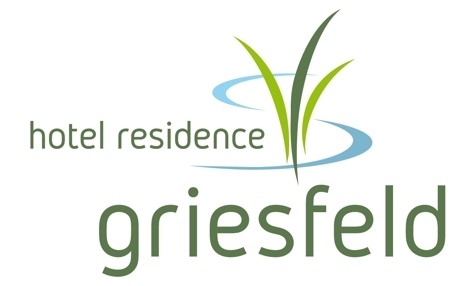 Welcome to Griesfeld Hotel Residence*** in St. Johann in Ahrntal! 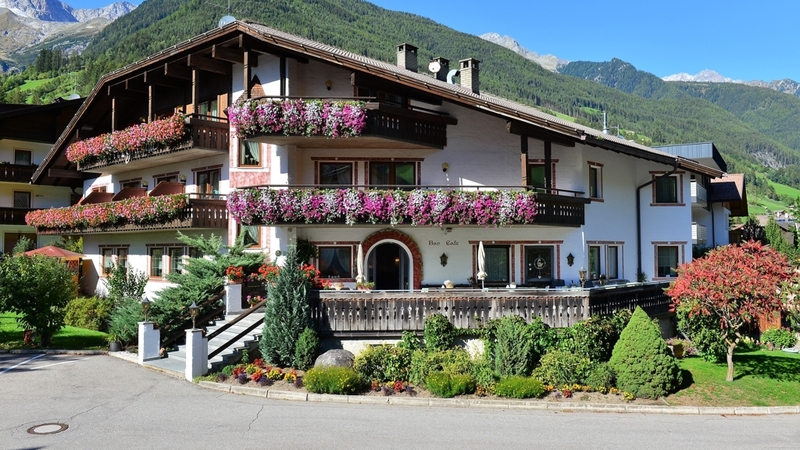 The family-run Hotel and Apartments Griesfeld*** are located in St. Johann in Ahrntal. Our main strengths are to make you feel like at home, to offer a rich well-being program for connoisseurs and wellness lovers as well as attentive service during your vacation. For our guests, we do not only offer inviting guestrooms and apartments, but also small gifts such as a welcome cocktail, romantic candlelight dinners and homemade specialities. The day begins with a hearty breakfast of fresh bread, butter and jam. At dinner, you can enjoy an extensive menu of 3 or 4 courses with local, South Tyrolean and Italian delicacies. On request, we also serve gluten-free dishes. If you want to relax during you holiday, our spa world with indoor pool, sauna, relaxation room, infrared cabin and sunbathing lawn is perfect for you. The Apartments Griesfeld offer spacious and partially pollen-free, with 2-4 rooms. Furnished in a comfortable way, they offer a balcony as wells as bed linen and towels. The guests in our apartments can use the wellness area with indoor pool and saunas for free. On request and for a small fee, you can also enjoy the delicious breakfast and dinner in our hotel.